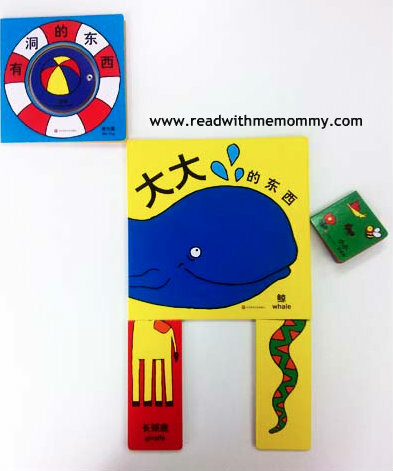 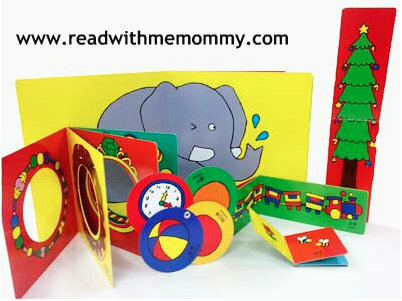 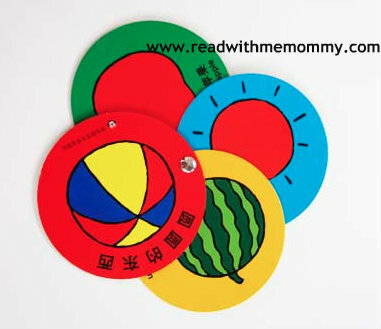 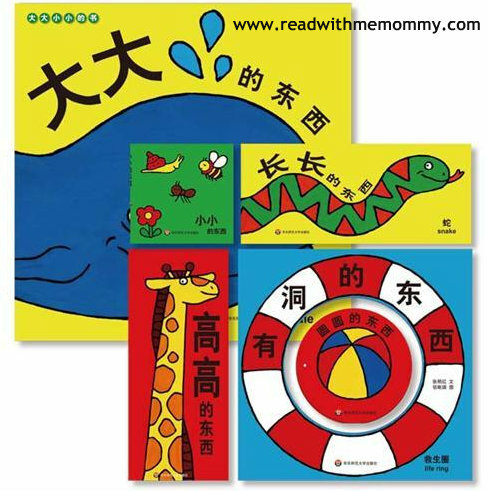 Kids will love this set of 6 colourful books which introduces different sizes and shapes. 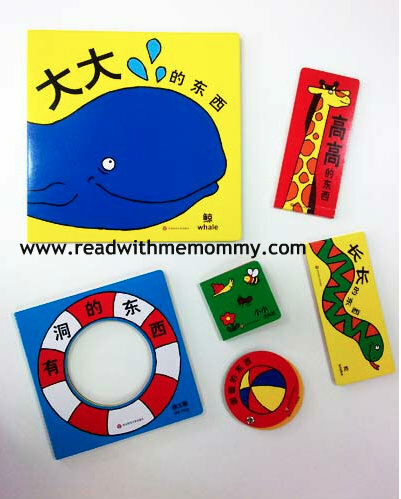 Through these books, they will learn about "big", "small", "long", "short", things with holes and things that are round. 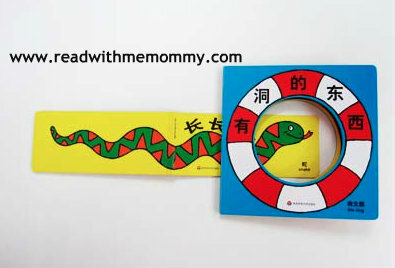 Suitable for children from 0 to 3 years old.